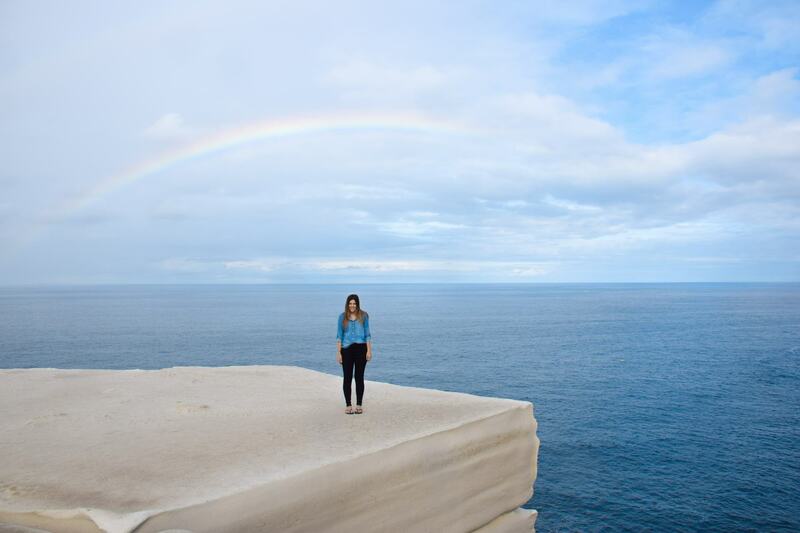 No matter how long or short your stay is in Sydney, there’s no doubt that you need to do at least one coastal walk. 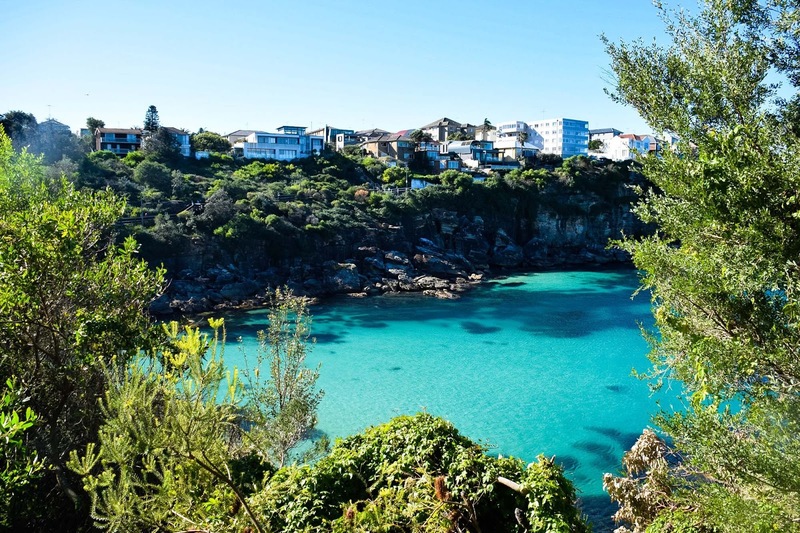 They’re simply beautiful, taking you through some of the most iconic suburbs and locations around Sydney, and offering views of world famous landmarks, cult beaches and even into the bushy hinterland that surrounds Sydney’s inner city suburbs. 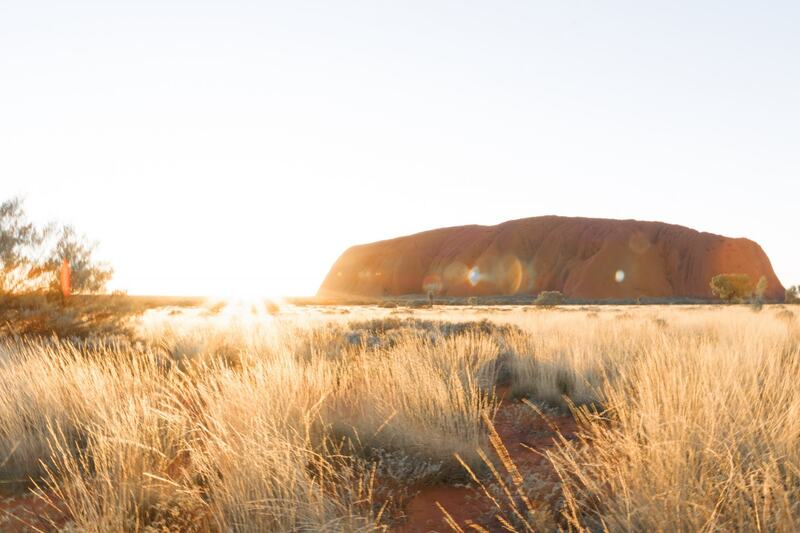 With walks of all different lengths, levels of difficulty and surrounds there’s something to choose from for every single visitor to Sydney. Here are ten of the best that will offer you a glimpse into Sydney life. 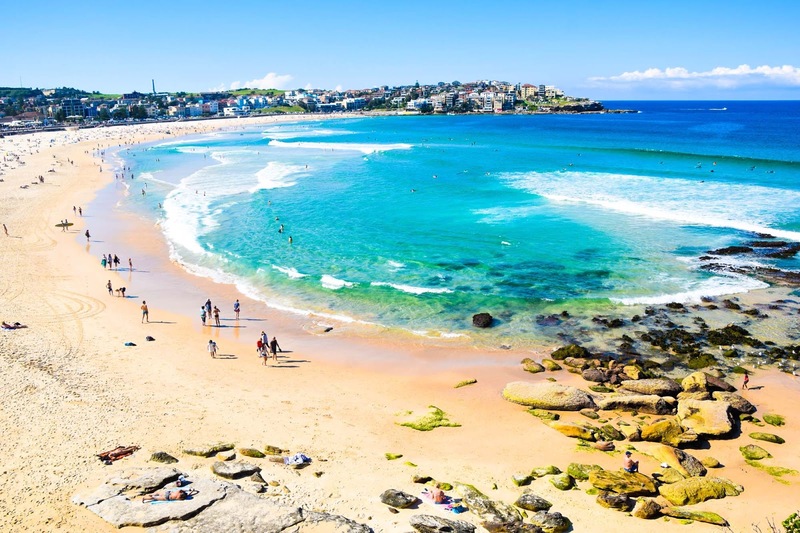 The most famous walking track in Sydney, the walk between Bondi and Bronte will show you some of Australia’s top beaches, with amazing coastal views over the ocean the whole way around. Distance: This walk is 2.5km long. Walk time: The trail can take up to an hour, depending on your pace. Difficulty: Grade 2, relatively easy but with a few staircases here and there. 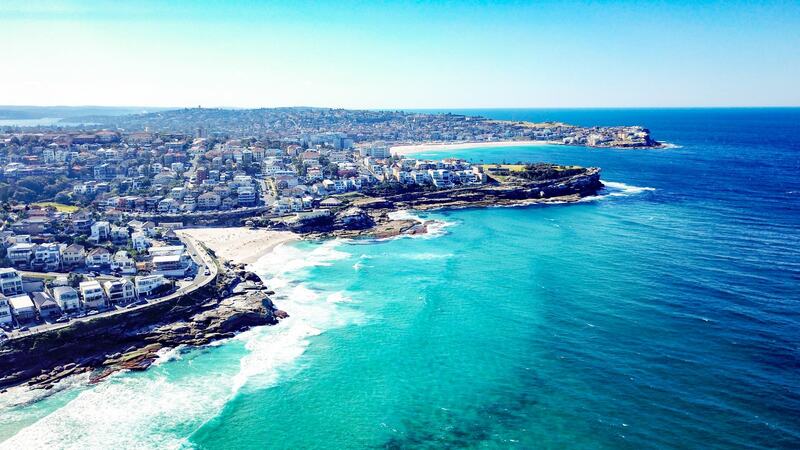 Where to start: Either Bondi or Bronte Beach. 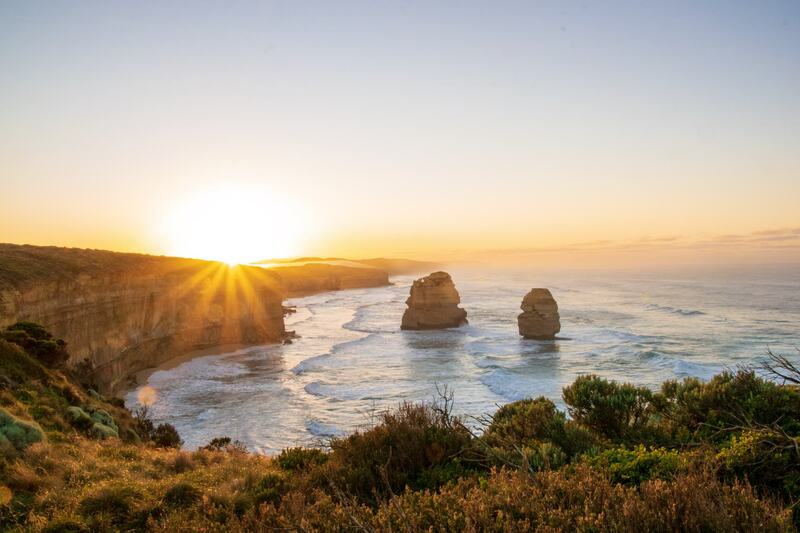 Highlights: Sydney’s favourite beaches, stunning views over the ocean as well as the limestone cliffs that surround this part of Sydney. 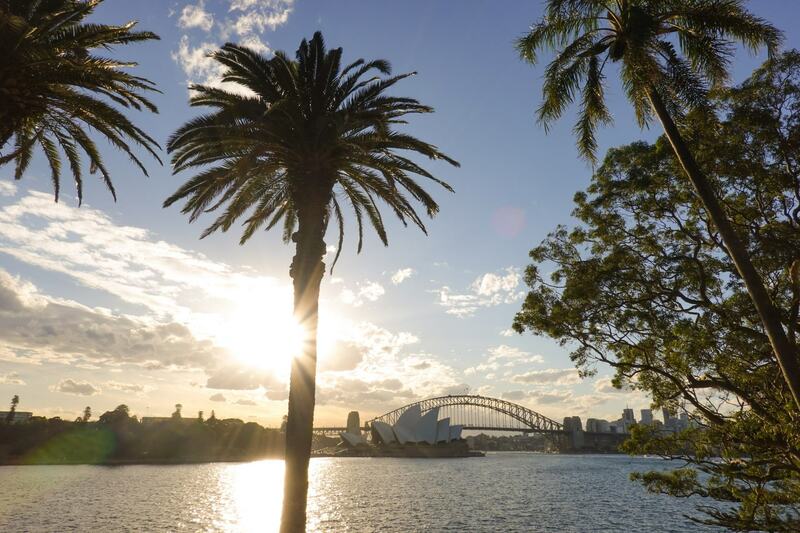 Weaving through a mixture of bushland and scenic beach side trials, this beautiful walk is a series of short tracks through some of North Sydney’s most stunning beaches, and offers spectacular views across Sydney Harbour. Distance: This walk is 10km long. Walk time: The trail can takes between 3 to 4 hours to complete depending on your pace and fitness level. Difficulty: Grade 3 – there are a few steep sections of stairs and gentle inclines throughout the walk. Where to start: The track starts at the northern end of the Spit Bridge. 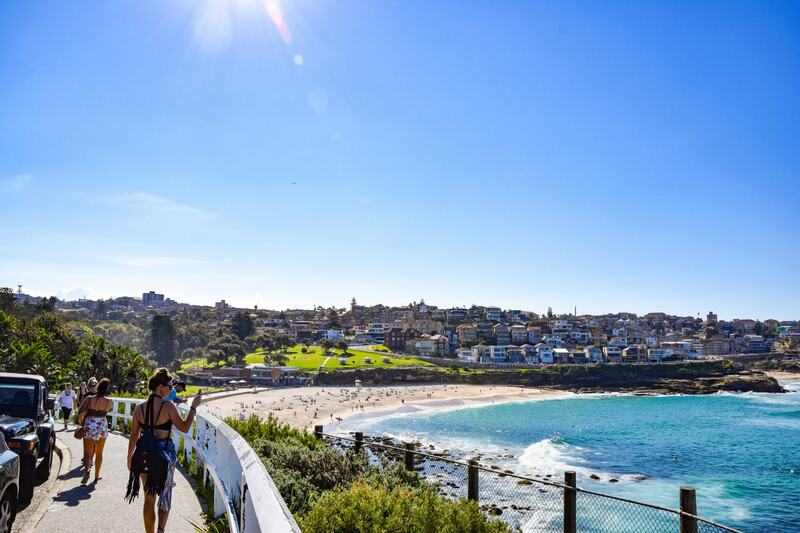 A cliff top coastal walk, the Bondi to Coogee walk features stunning views, beaches, parks, cliffs, bays and rock pools along the way. Distance: This walk is 6km long. Walk time: The trail takes about 2.5 to 3 hours. Difficulty: Grade 2 – a few steep sections of stairs but generally good for all fitness levels and ages. 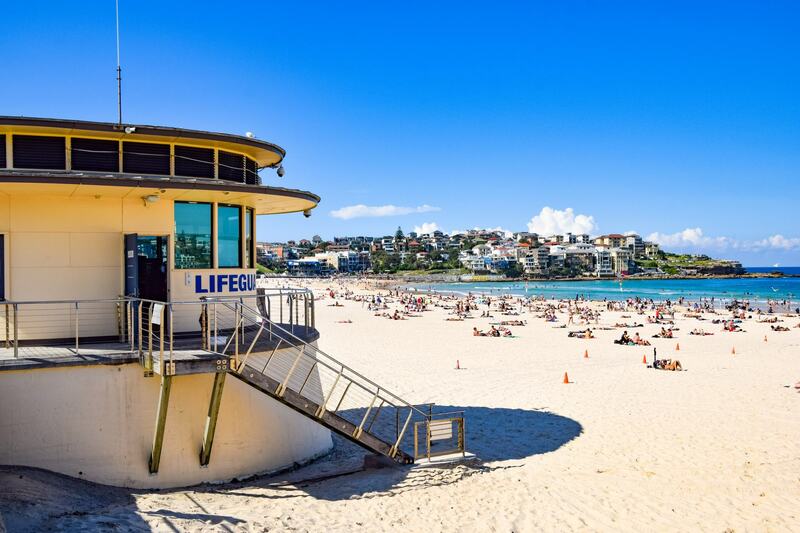 Where to start: Bondi Beach or Coogee Beach. 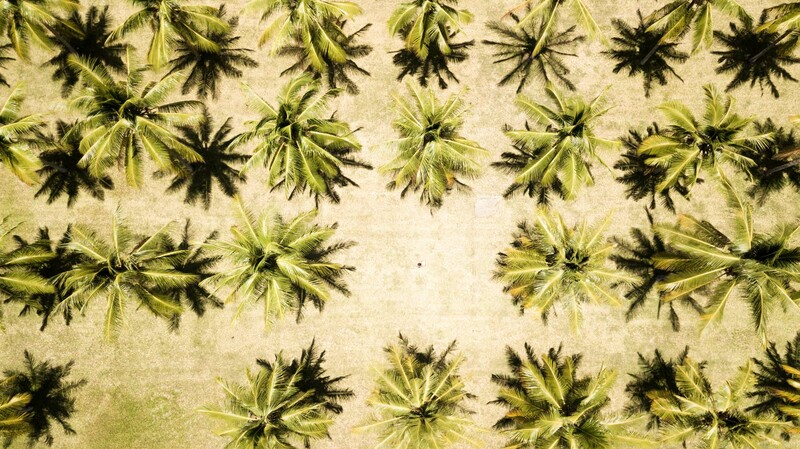 This is definitely a track for those who love to explore. Only a twenty minute walk from Hornsby train station, this track ventures into Old Mans Valley amongst the tallest Sydney Blue Gum trees. Distance: This walk is a 6.7km circuit. Walk time: The trail takes about 3 hours. Difficulty: Grade 4 – a pretty hard trail with steep sections and some uneven ground. Where to start: Hornsby Train Station is about 500m away from the beginning of the trail. 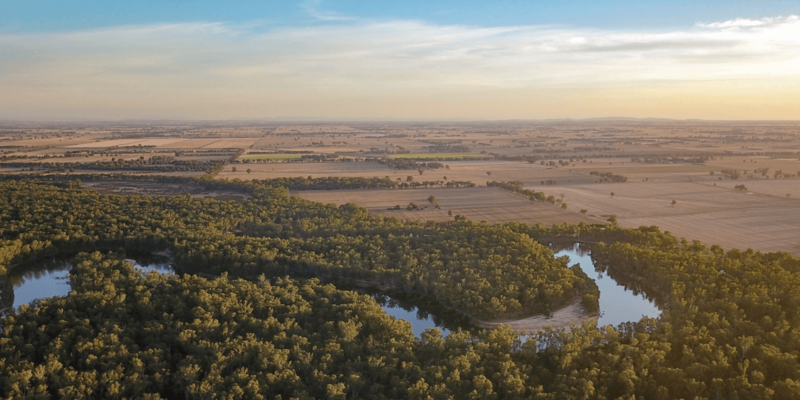 Highlights: Beautiful bushland, tall blue gums, getting out and about in nature and away from the city. A flat, easy walk that’s super easy and extremely pretty. A good one for those who don’t like long walking trails or who might be less physically able. The short walk hugs the coastline from Manly Beach to Shelly Beach. Distance: This walk is 1.5km long. Walk time: Only about 15-20 minutes. Difficulty: Grade 1 – very easy, suitable for all ages and fitness levels. 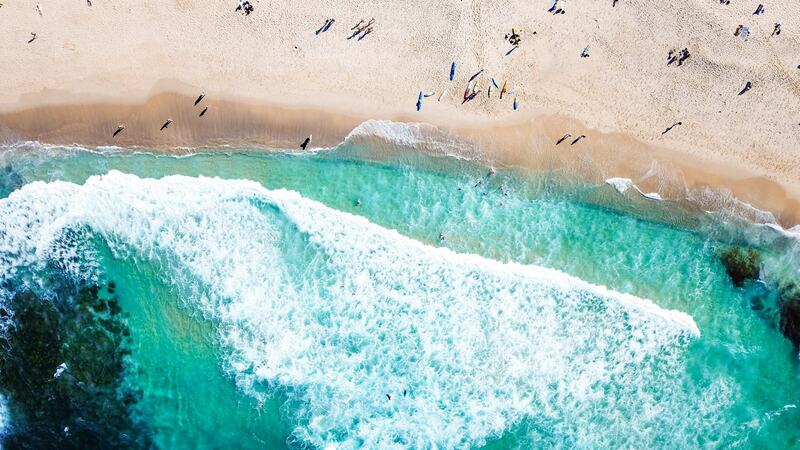 Where to start: Manly Surf Club. Highlights: Manly Beach, Cabbage Tree Bay, Eco-sculptures along the way. 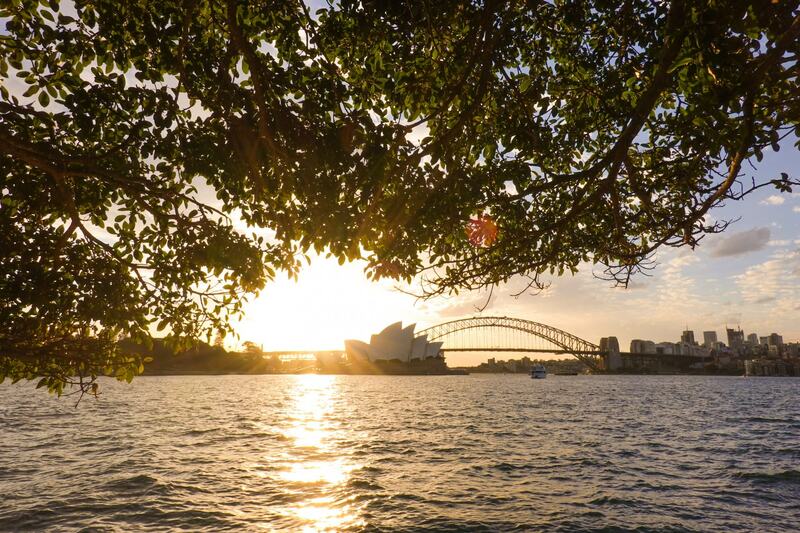 Start early in the morning on this beautiful walk to beat the heat and explore some of Sydney’s best secrets. This trail is away from the regular tourist trail and is often a little quieter. Celebrate the end with fish and chips at Watson’s Bay. Distance: This walk is 8km long one way. Walk time: The trail takes about 3 to 4 hours. Difficulty: Grade 1 – relatively easy the whole way around. Where to start: Rose Bay. 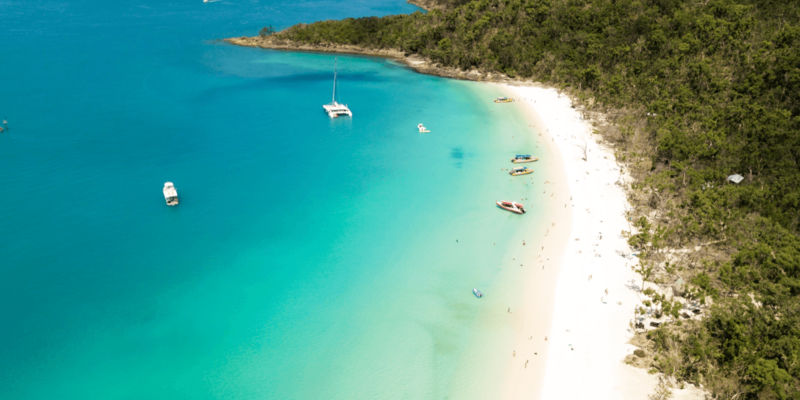 Highlights: Rose Bay and Watsons Bay of courses, as well as Queens Beach, Dumaresq Reserve, Hermitage Foreshore Track, Hermit Bay, Shark Beach, Parsley Bay Reserve and lots more. 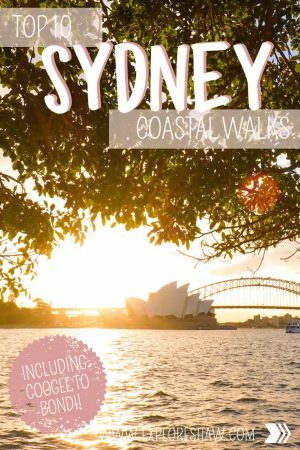 This is the one to try to see as much of Sydneys top highlights as you can in just one walk. Starting at Wooloomooloo Wharf this walk follows the water through Sydney Harbour and around to some of the top view points in the city. Distance: This walk is 5.5km long. Walk time: The trail takes about 1.5 hours. Where to start: Wooloomooloo Wharf. 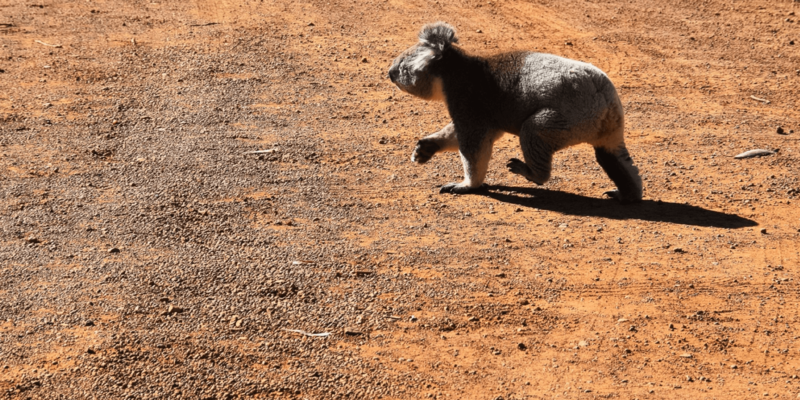 The shorter of the two Royal National Park walks, this walk definitely gets a little more difficult than expected, so it’s a good idea to wear supportive shoes and take some water with you. Make sure you stop for a photo at the Wedding Cake Rock. Distance: This walk is 8km long. Walk time: The trail takes about 2 to 3 hours. Difficulty: Grade 2 – can be a little bit of climbing required in some of the rocky areas of the trail, but overall it’s not too bad. Where to start: Bundeena Drive. Get on board the annual Cancer Council charity walk that takes you 27km around Sydney, over the 7 bridges that connect the city together. Check out 7bridgeswalk.com.au to check out the next date for the walk and get involved. Distance: This walk is 27km long. Walk time: The trail takes most of the day, allow 8 to 9 hours if you’re going to complete the whole trail. Difficulty: Overall the walk is not too difficult, but it is extremely long so keep that in mind before you set out for the day. 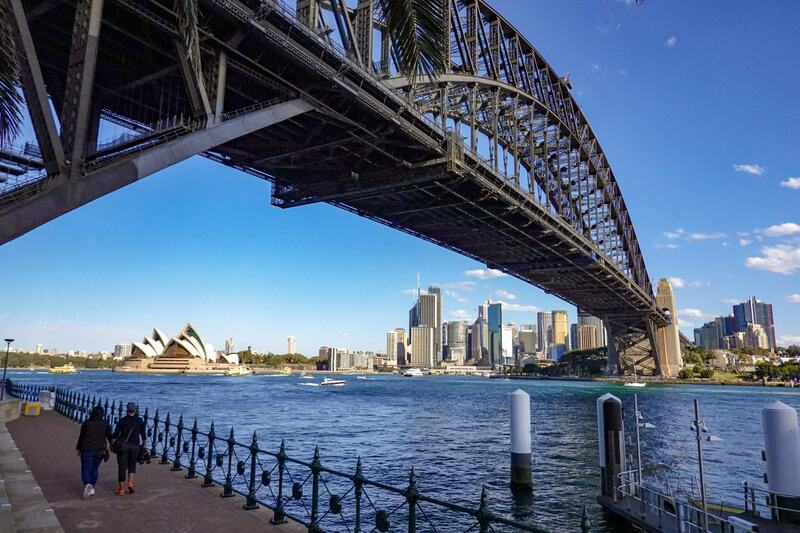 Where to start: Milsons Point Village. Highlights: Sydney Harbour Bridge, Pymont Bridge, Anzac Bridge, Iron Cove Bridge, Gladesville Bridge, Turban Creek Bridge and Fig Tree Bridge. 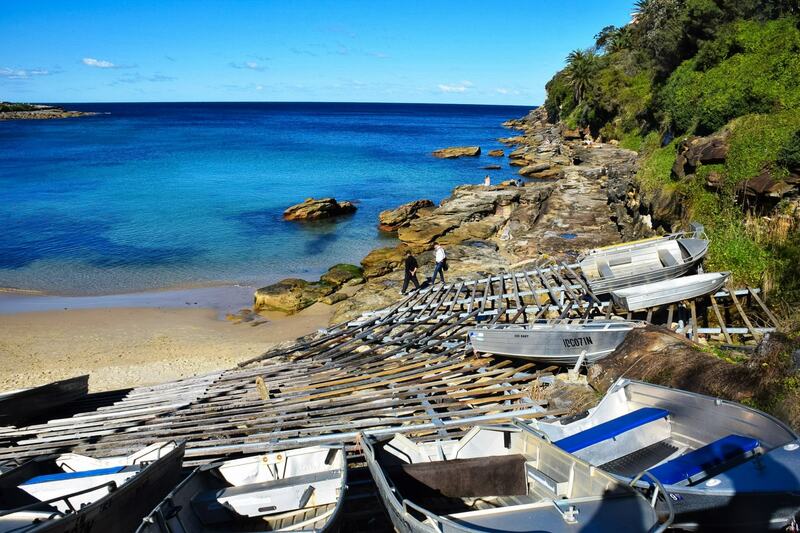 Check out some of Sydney’s lesser known beaches in this beautiful walk. While there are a few sections of the path that leave the waters edge, the walk generally follows the shoreline, alternating from concrete to boardwalk to beach sand. Distance: This walk is 5.2km long. Walk time: The trail takes about an hour. Difficulty: Grade 1 – relatively flat and easy. Where to start: Clovelly Beach. What are your favourite coastal walks in Sydney?